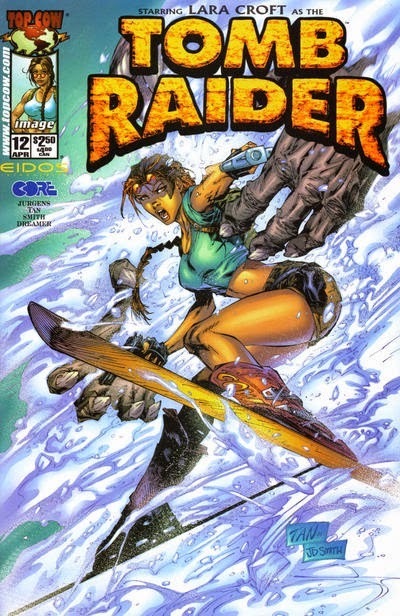 Lara Croft travels to the Immortal City of Shangri-La, and has to fight her way back out again. Shangri-La is from James Hilton’s Lost Horizon. 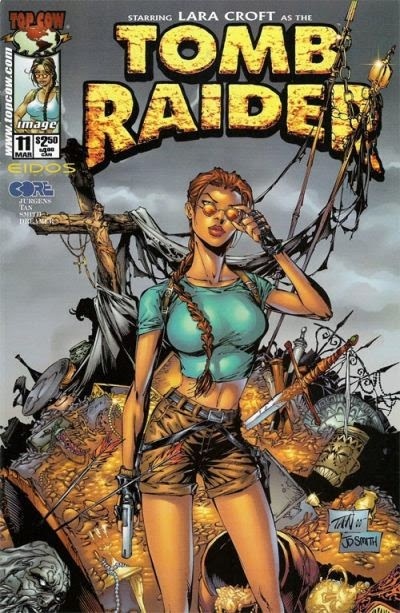 Both the one-shot comic Tomoe/Witchblade: Fire Sermon (set in 1995) and the Army of Darkness comic storyline “League of Light Assemble!” (set in 2008) portray Shangri-La as having been abandoned by its former inhabitants, but apparently a select few stayed behind.